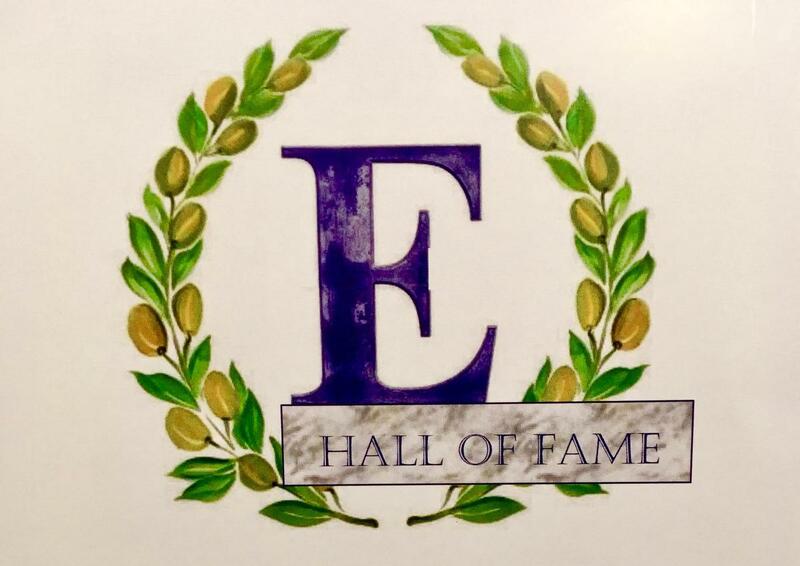 The Edgewood High School Athletic Department has announced the members of the 2019 class of inductees into its Athletics Hall of Fame. This event honors Edgewood, Seven Mile, Trenton, and Wayne’s top student-athletes and individuals who have made a positive impact on the local community. They serve as role models for today’s student-athletes. 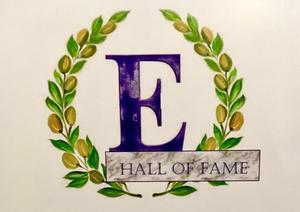 The 2019 class of inductees include Warren Elam- Class of 1961 (Football, Basketball, Track & Field, and Cross Country), Becky Fordyce (Edgewood Athletic Booster member), Nick Ricke - Class of 1979 (Football, Basketball, and Track & Field), Henderson ‘Gordy’ Gordon- Class of 1986 (Wrestling), and Nate Thomas- Class of 2008 (Football and Basketball). For more information about the five inductees click here. The induction ceremony will begin with dinner at 6 p.m. on Friday, February 1. The ceremony will follow at 7 p.m.. The public is invited to attend the induction ceremony, which will be held at Edgewood High School cafeteria, 3045 Busenbark Road, Trenton. The cost to attend the event is $25. Reservations can be made by contacting Greg Brown at 513.867-6330 or greg.brown@edgewoodschools.net Tickets to the event are available until Friday, January 25 and can be paid for at the door. Payment accepted: cash or check. Checks may be made payable to: Edgewood Athletic Hall of Fame. In addition to the induction ceremony, the new inductees will be recognized during the pre-game festivities on Saturday, February 2 at the Edgewood Varsity basketball game against Franklin.